After selecting a new or used Volkswagen for your Oklahoma City, Norman, and Edmond travels, it’s time to start the financing process! At Oklahoma City Volkswagen, we want to make this process as easy and streamlined as possible for you. That’s why we have a team of experts who will guide you through each step of the procedure. Plus, between our offers and finance tools, you can have peace of mind knowing you’re getting a great new ride that fits in your budget. Keep reading to learn about our VW finance center, and feel free to contact us if you have any questions. Once you pick out a new ride, you’ll want to visit our finance center to meet with a member of our team. They’ll sit with you to go over your budget and help you determine whether buying or leasing a car is right for you. No matter which option you decide on, our team will work hard to get a loan or lease plan that works for you. This includes reaching out to local banks and lenders that we have longstanding connections with. By utilizing the strong relationships that we have with these businesses, we can get you a finance plan that you’re happy with and that fits your lifestyle. We also have lots of finance and lease offers available to our customers. These specials allow you to buy or lease a select new VW model for a certain amount down and so much per month. Plus, we have several incentive programs that you could take advantage of. One of them is the Volkswagen College Graduate Program, for students who have graduated in the past two years. There’s also the Military & First Responders Bonus. Whether you’re an active or retired U.S. Military service member, or someone like a police officer or firefighter, you can qualify for this offer. With either incentive program, you’ll get money to put toward the purchase or lease of a particular new Volkswagen model—making it easier than ever to get your dream car. 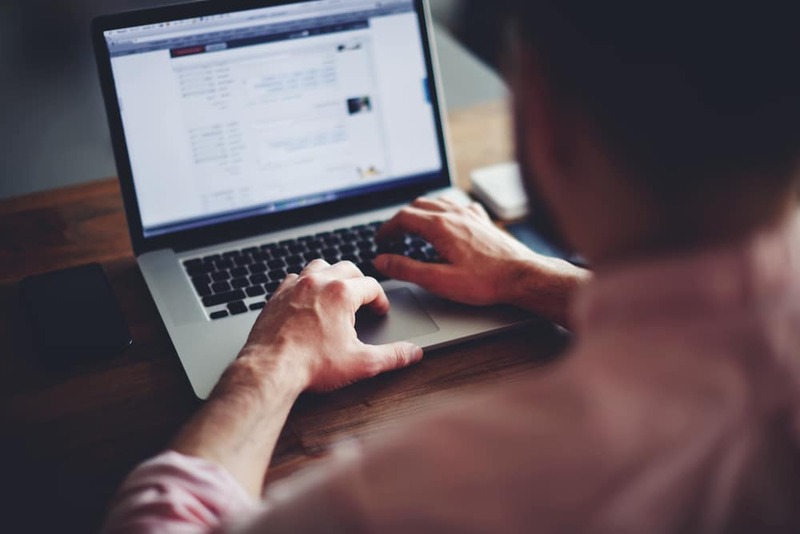 Before you even step foot inside our finance center, you can take advantage of the many convenient tools we have on our website. One of them is our finance application. Fill out this short and secure form to get pre-approved for a loan. Then, once our team has received your information, they’ll reach out to get the whole process started. We also have a handy trade-in tool that you could utilize. This feature gives you an estimated value on your current ride. As a result, you can have an idea on how much money you’d get for a down payment. As such, the more you put down initially, the less you’d need to pay each month on a new or used Volkswagen. 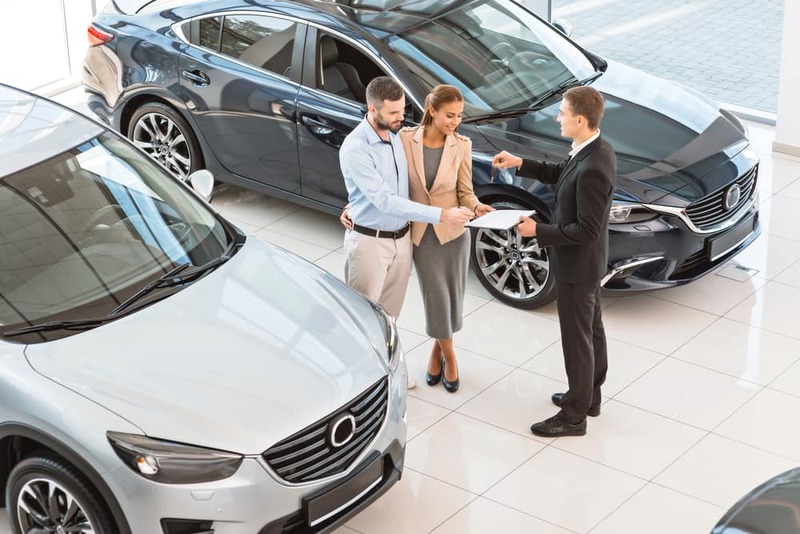 If you’re ready to buy or lease your ideal automobile near Oklahoma City, Norman, or Edmond, then let our expert finance team help. To get started, contact the Oklahoma City Volkswagen Finance Center today! The Oklahoma City Volkswagen loan process can help you find the best interest rate for your next vehicle purchase. Once the application is completed, the Oklahoma City Volkswagen finance team will put together a loan package that is tailored specifically for you.